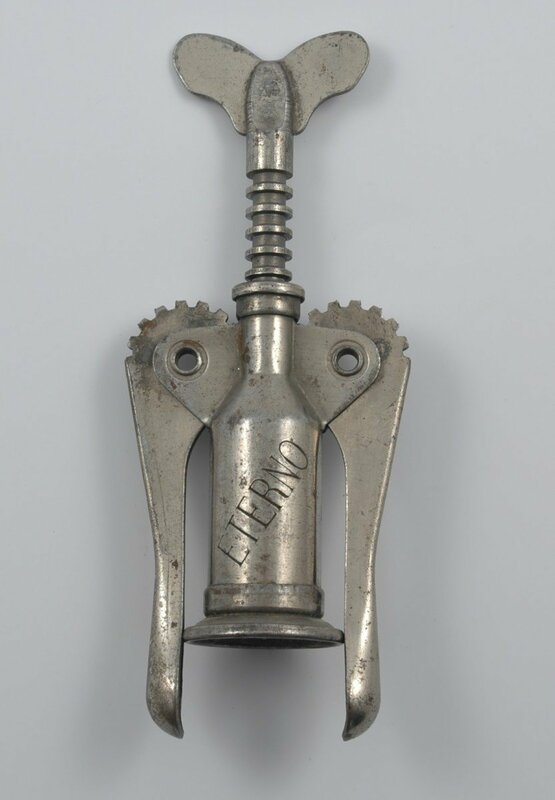 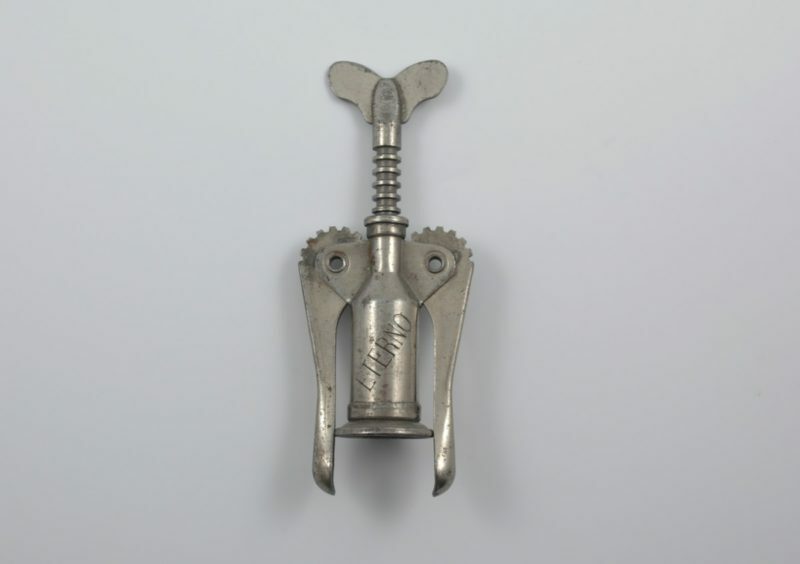 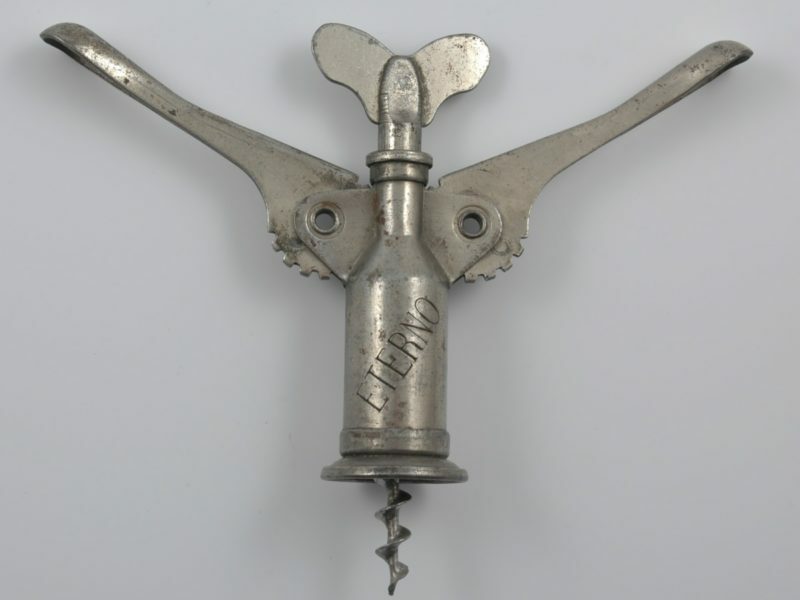 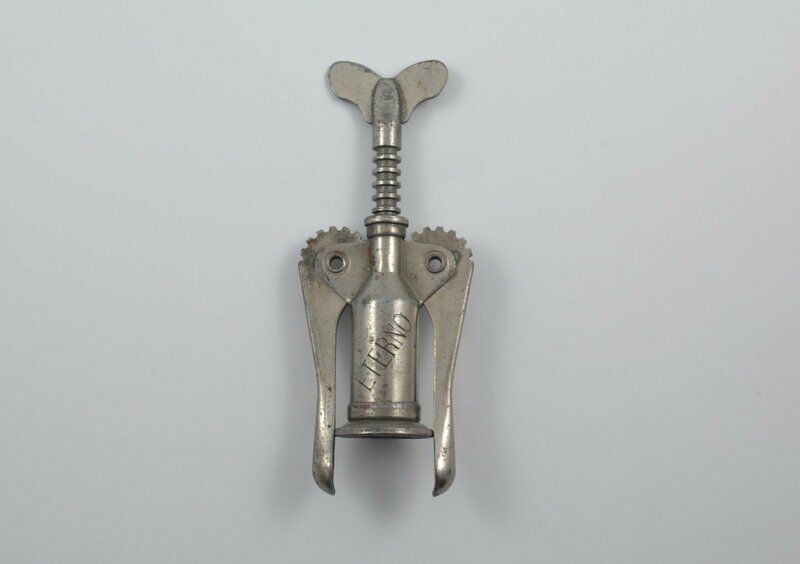 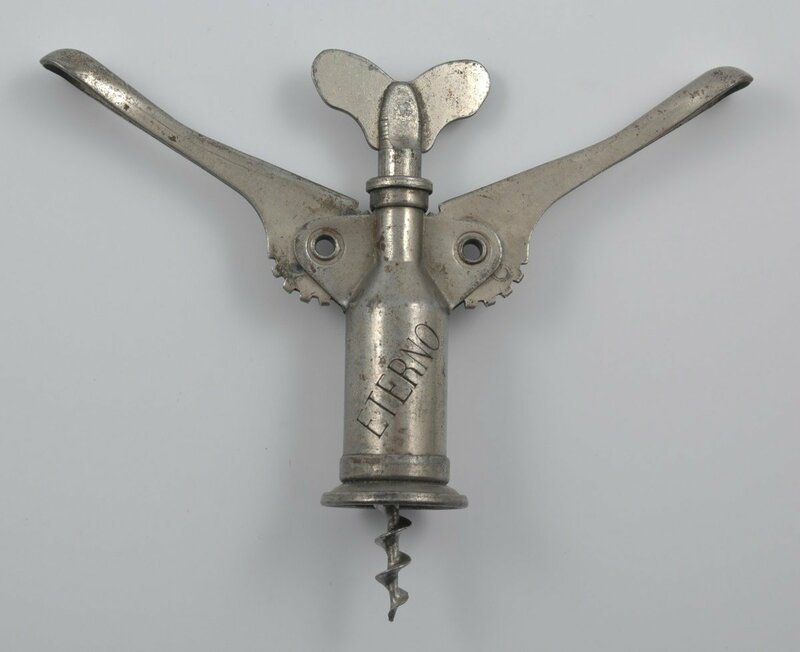 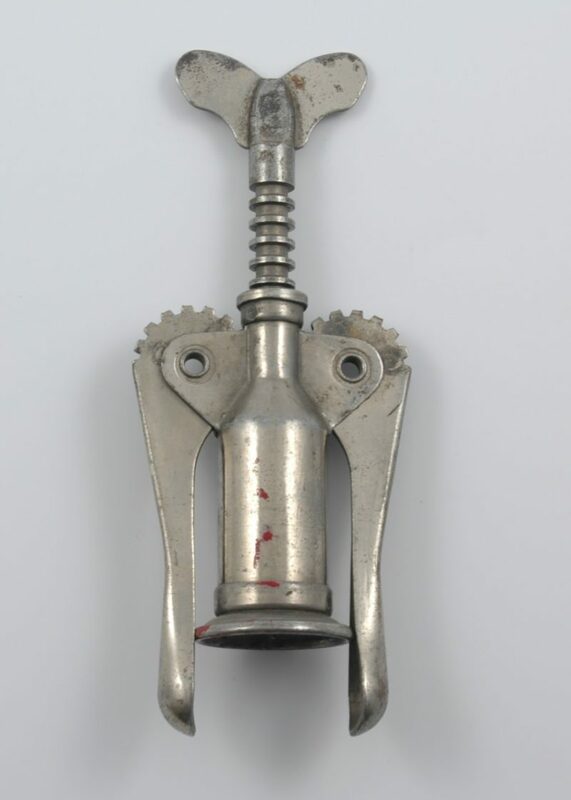 Italian double lever corkscrew the “ETERNO”- Circa 1945. 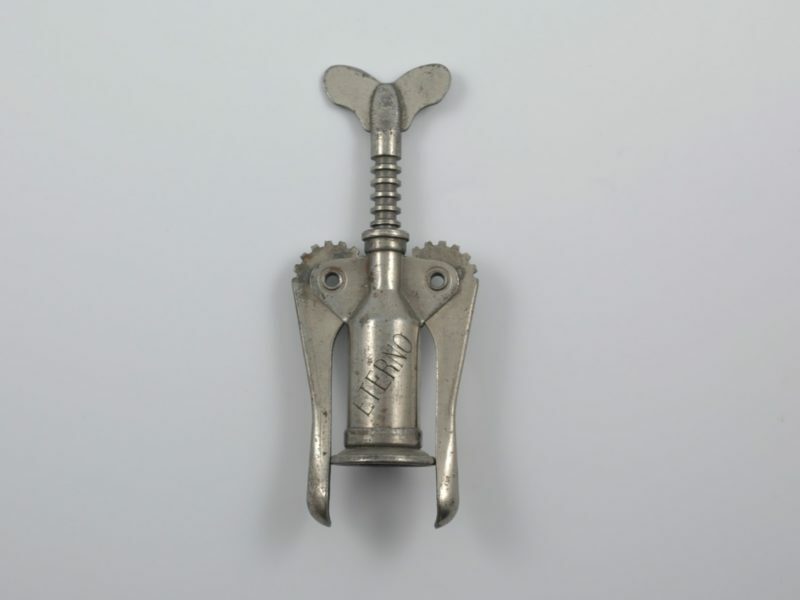 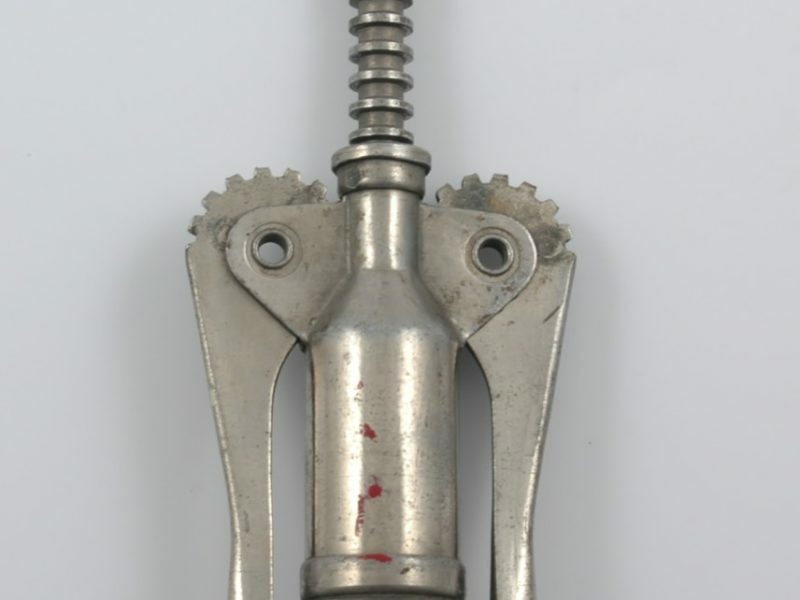 A chrome plated steel Italian double lever corkscrew with perfect centre cut worm. 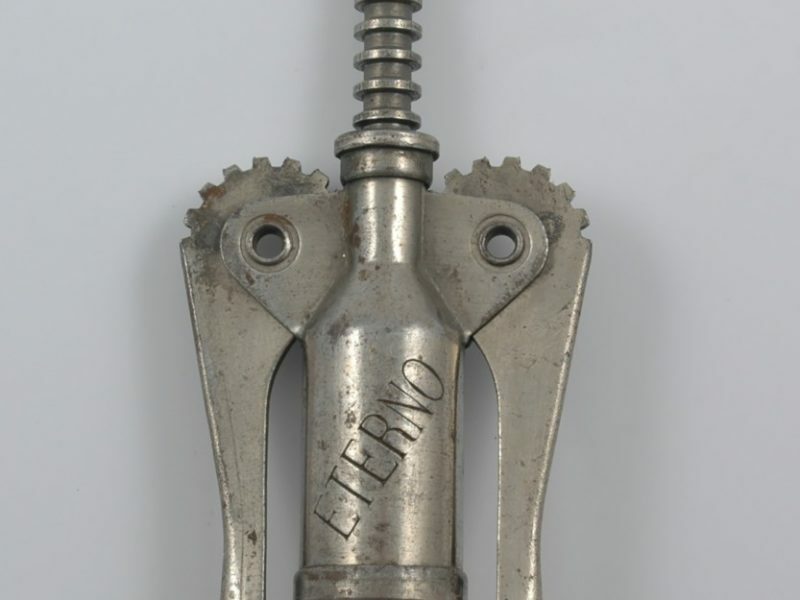 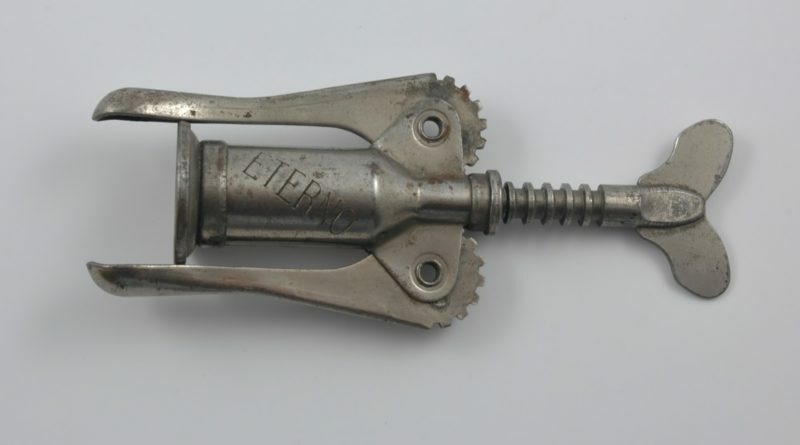 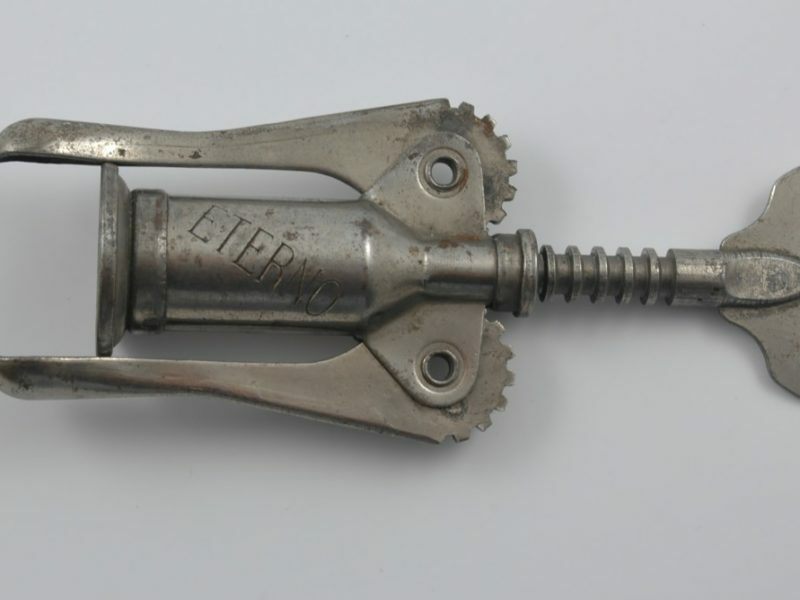 This example is marked “ETERNO” and is Ettore Cardini’s Italian 1945 patent.